The Keyper is an advanced key retention system that allows quick belt attachment and detachment with velcro, adjusts to fit various belt widths. Our own proprietary alloy snaphook holds keys or a pair of gloves. Includes heavy duty key ring. 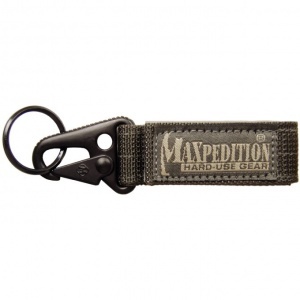 Product classification: Tactical key holder, duty key keeper. Purchase through PayPal by using the "Add To Cart" button above or use the form below to order the Maxpedition Keper Foliage Green . 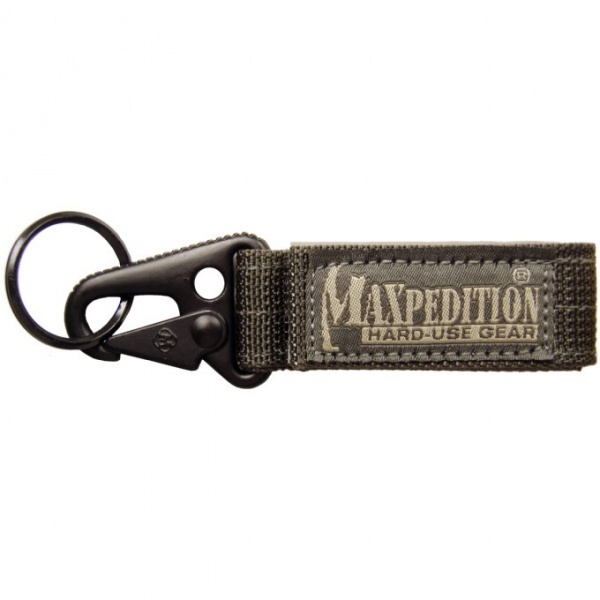 Feel free to contact us if you have any questions about the Maxpedition Keper Foliage Green .